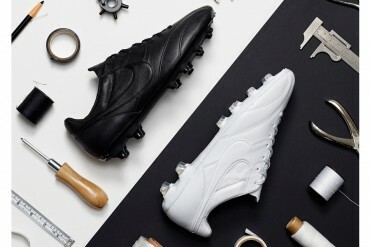 Nike Premier | The Best Value Boot on the Market? 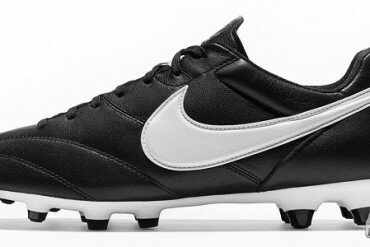 Nike launch the sub-$100 Nike Premier, boasting goat-leather, versatile traction and an anatomical last, is there a better value boot on the market? 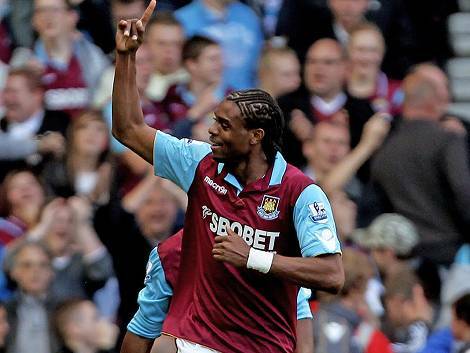 Hammers Hit-man scores landmark goal wearing adidas F50 adiZero. 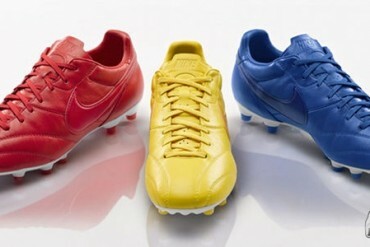 Nike refresh the well-received Premier with three colourways styled after three World Cup-winning nations. 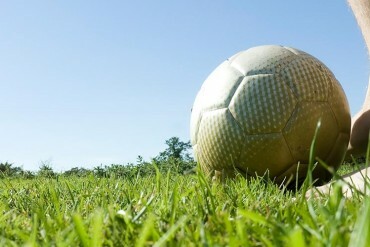 Want to know what some of the best players in the World will be knocking about next month? 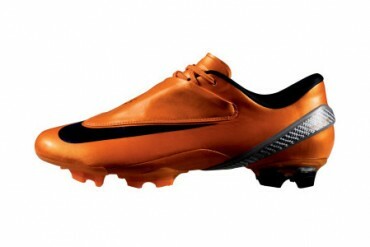 Check out the all-new T90 Tracer here! 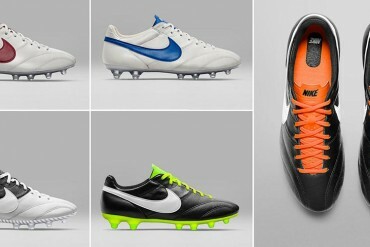 The Footy Boots team choose their best players and their football boots from the Premier League season. 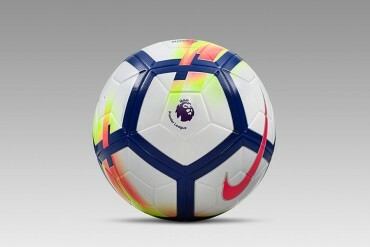 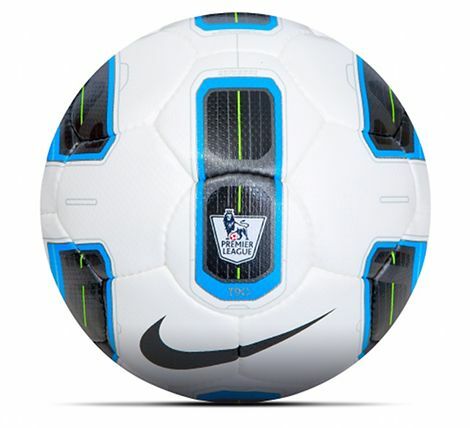 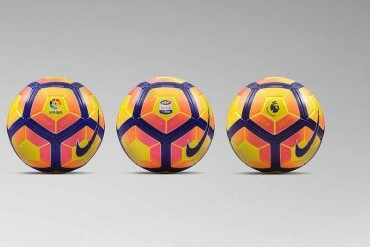 Nike have lifted the lid off the explosive new Ordem V – Official Premier League Ball for the 2015-16 season!